The Philippine-Sino Center for Agricultural Technology (PhilSCAT) was established cooperatively in 2000 by the Chinese and Philippine governments with an initial five million dollar donation from the People’s Republic of China with counterpart funds from the Philippine government. It is a symbol of friendship between the two governments and their people, with the purpose of enhancing the communication and technical cooperation in agriculture and related fields. PhilSCAT sprawls in an area of ten (10) hectares. 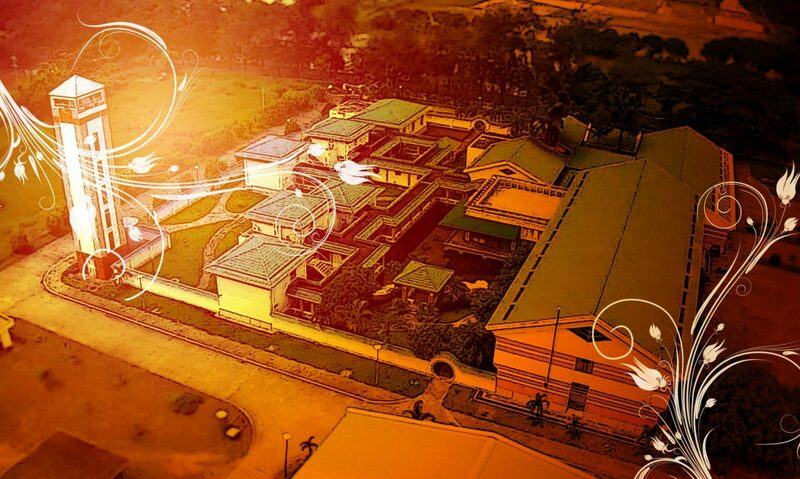 The Center was constructed in 2000 within the campus of Central Luzon State University (CLSU) in the Science City of Muñoz, Nueva Ecija. It consists of administrative building, living quarters of Chinese experts and guests, integrated mechanical testing workshop and showroom, mechanical service workshop, rice postharvest processing workshop and experimental farm. Through the joint efforts of the Chinese and Philippine experts, PhilSCAT has built up a bridge and linkage in the demonstration trial of quality hybrid rice varieties, showcasing of advanced and practical agro-machinery and training and promotion of agricultural technologies. By the end of the initial phase, notable accomplishments have been achieved since its foundation. With the modest success of PhilSCAT TCP-I (2003-2008), this bilateral program between the Philippines and the People’s Republic of China was continued. TCP II was signed in September 2011 in order for PhilSCAT to resume its 5-year operation started in 2011. The first Technical Cooperation Program (TCP) primarily tested and demonstrated the adaptability of Chinese hybrid rice and agricultural mechanization technologies. For the implementation of the TCP II, technologies from the previous TCP will be put to the mainstream and continue further study on other advanced Chinese technologies in agriculture for possible adaptation in the Philippines. Thus, under the second phase of the TCP, a trilogy of agricultural development strategy – hybrid rice, agricultural mechanization, and biogas technology shall be domestically adopted.